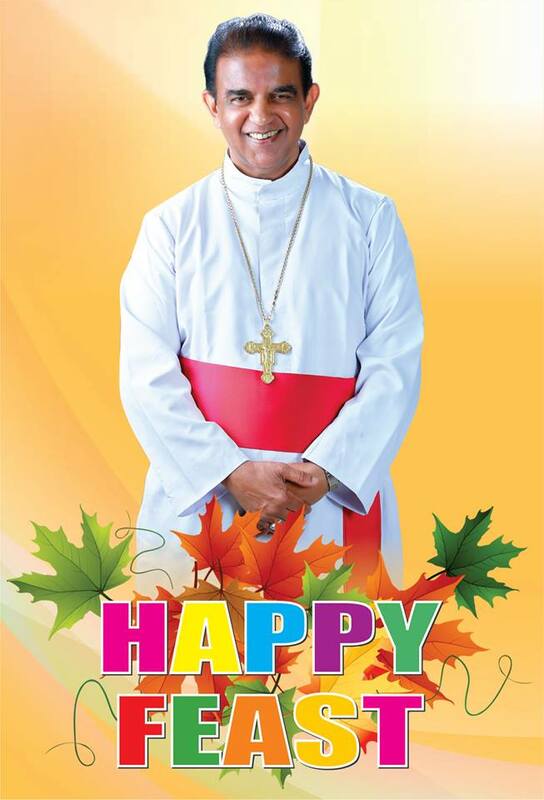 VARKEY CARDINAL VITHAYATHIL, THE MAJOR ARCHBISHOP OF THE SYRO-MALABAR CHURCH sends paternal Blessings to you, REv. FR. 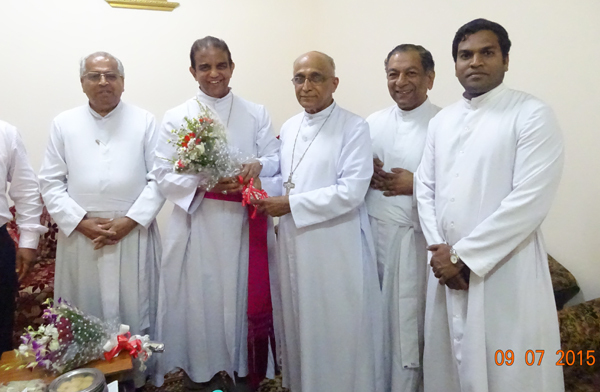 GEORGE NJARALAKATT, a priest belonging to the eparchy of Mananthavady, at present working as the Proto-Cyncellus of the eparchy of Bhadravathi and who, having obtained the prior assent of the Holy Father, has been elected by the Synod of Bishops of the Syro-Malabar Church in the First Session of the XvIII Synod as bishop of the new eparchy of MANDYA. Considering the great distance from the eparchial head quarters, geographical, linguistic and cultural differences and the differences in the nature of the apostolates undertaken, bifurcation of the eparchy of Mananthavady was felt to be a genuine necessity and successive Synod discussed the proposal of the Local Ordinaries of the Eparchy and with the consent of the Synod and ascent of the Holy See, I have erected by a separate decree (Prot. No. 55/2010) on the same day, a new eparchy by name MANDYA, carving out the portion of the civil districts of Mandya, Hassan, Mysore and Chamarajnagar from the eparchy of Mananthavady. 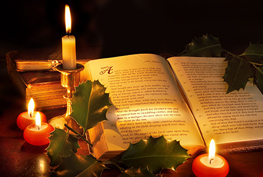 You as a person of exemplary priestly qualities with adequate intellectual formation, pastoral experience and spiritual depth have been chosen to be the bishop of the newly erected eparchy. 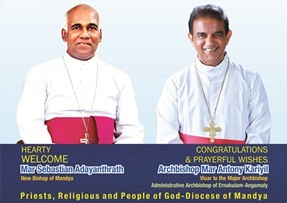 Therefore, in virtue of CCEO c. 86.1, and by the authority vested in me as the Major Archbishop of the Syro Malabar Archiepiscopal Church to provide the people of God entrusted to my care with the consideration of the good of the faithful of the eparchy of Mananthavady and the entire Syro Malabar Church, I, varkey Cardinal vithayathil, The Major Archbishop of the Syro-Malabar Church, hereby appoint you as the BISHOP OF THE EPARCHY OF MANDYA. You are to be ordained bishop in accordance with CCEO c. 1872 and c. 188 and take canonical possession of to our Lord, the Master Shepherd and praying that through the intercession of Mary our Mother, and St. Thomas, our Apostle, you may in close communion with the entire clergy and faithful in speech and conduct, in love, in faith, in purity (1 Tim 4:12), I send you, my hearty congratulations and prayerful good wishes. All contrary dispositions not with standing. Given at Kakkanad from the Syro Malabar Major Archiepiscopal Curia at Mount St. Thomas on 18th day of the month of January in the year 2010 under my seal and signature.